Richard’s "dispatches from the front," as I call them, appear in my inbox frequently. They are in the staccato style of an army combat unit summarizing the latest action at the front: "From Old Pal. Says things are good. Focus on financial community. Not too risky. This will happen." 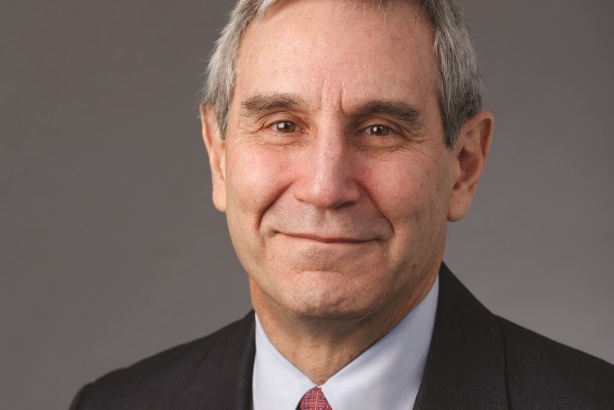 Richard Edelman is literally and figuratively at the front of PR and communications, whether it is gathering intelligence around the world for his clients or pushing the profession to try new ways to build trust and to connect with people in real and meaningful ways. At GE, we have been listening to Richard for more than a decade, from the launch of our environmental campaign Ecomagination to helping us think about how brand and reputation must work together seamlessly. It is hard to overestimate what Richard and the Edelman family mean to the modern practice of PR. They have instilled a sense of shared purpose, humanity, and social responsibility into their work and that of their clients. You can feel the sense of family in his people and in his advice. Richard has an unflagging belief that his family of clients – and business writ large – is a force for good and a catalyst for social progress. He pushes us to listen to stakeholders and to stand up for what we believe in. It is smart advice. So here’s my own dispatch to him: "From GE guy. Trust is essential. Keep pushing it. And thanks."